The Diamond Lake Trail leads hikers to a high alpine lake nestled in the forest below Jasper Peak in Indian Peaks Wilderness. 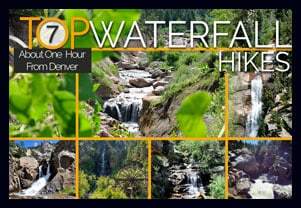 This 2.7 mile, moderately demanding trail leads to good fishing at Diamond Lake, past a waterfall and multiple cascades, and opens up to the incredible views that make Colorado’s high-country famous. 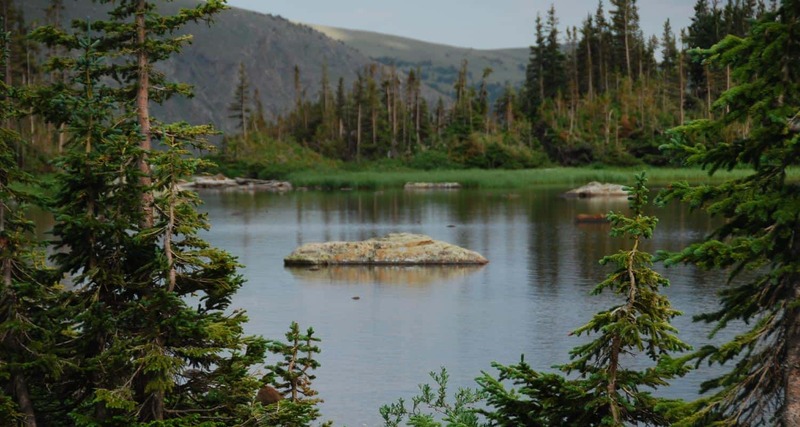 Explore the full Diamond Lake hike profile below for trail map, driving directions, and more tips and details to help you enjoy this adventure in the Indian Peaks Wilderness. Drive for approximately for 1hr from Denver to Nederland, Colorado. From Nederland, drive south on CO 119 for about half a mile. Turn right onto CR 130 towards Eldora, then proceed westward through the town of Eldora on Eldorado Avenue which will turn into Hessie Road as it leaves town. At the intersection with CR 111 (4th of July Road) turn right; this will take you to the Fourth of July Trailhead. On the way to the trailhead, you’ll pass Buckingham Campground. Though this looks like a trailhead and parking area, drive past it to the actual trailhead. It is important to note that 4th of July Road is a dirt road and only useable by passenger vehicles during the Summer months, and rain and snow can cause the road conditions to be unpredictable. 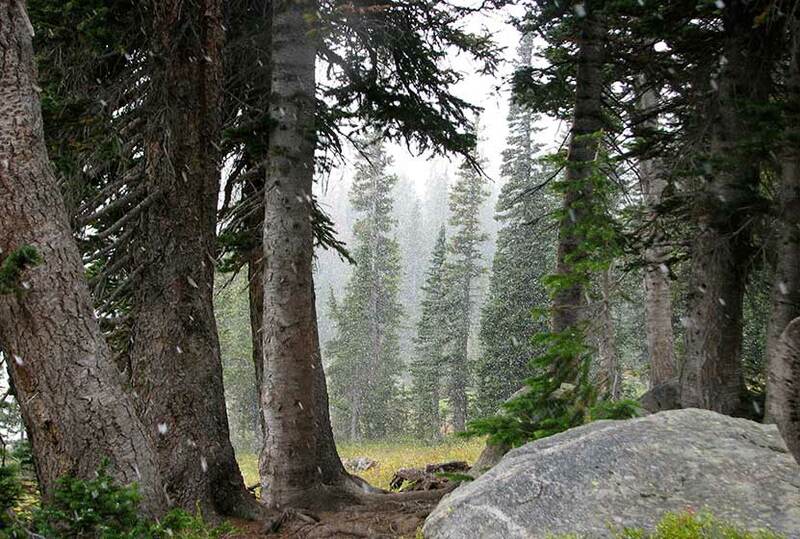 The hike to Diamond Lake begins at the 4th of July Trailhead by taking the Arapaho Pass Trail #904. 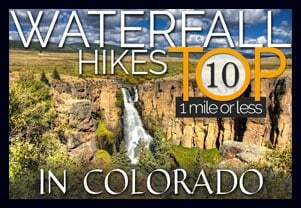 The Arapaho Pass trail ascends quickly into Indian Peaks Wilderness area. New views open up about every quarter mile featuring distant waterfalls, trailside cascades, creeks, wildflowers, and expansive mountain views. Hikers will encounter the first trail junction at 1.2 miles in. The correct trail, the Diamond Lake Trail (easy to remember) is to the left/west. The first 1/2 mile on the Diamond Lake Trail heads west along a drainage then descends to Middle Boulder Creek. At approximately 1.7 miles into the hike, the trail follows a bridge over Middle Boulder Creek. 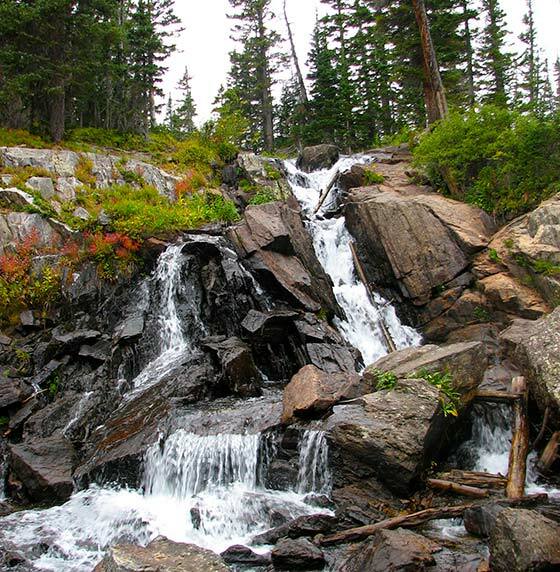 This a great place to stop and take in Diamond Lake Falls (pictured below). After the waterfall, the trail crosses two more creeks then begins a steep ascent through a series of switchbacks. This final trail segment is approximately 1 mile, making the entire one-way hike to Diamond Lake approximately 2.7 miles. This segment from the waterfall to the lake is often covered with snow into early Summer, so orienteering and snow-travel skills are recommended for those who decide to negotiate the snow-covered trail. Campfires are prohibited at Diamond Lake, but camping is allowed by permit and in the designated sites. For more details on backcountry travel and permits in the Indian Peaks Wilderness area, see the Indian Peaks Wilderness Alliance. The Diamond Lake Trail continues past Diamond Lake into the high country where it meets up with the Devils Thumb trail. 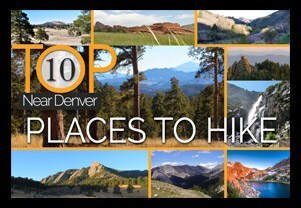 Hikers in Indian Peaks should always prepare by packing the 10 Essentials, and have a plan in case they encounter rapidly changing weather conditions. In the summer, this means thunderstorms and lightning that rapidly form, and un-forecasted snowstorms from Fall to early Summer. TIP: Go there early (especially during the weekends) to avoid an overcrowded parking area. TIP: Bring bug spray for mosquitoes.